What will you be for Halloween this year? There are dozens of options at California Costumes. I'm so pawcited! California Costumes sent 2 costumes to me for Halloween this year. Both of the costumes are pawsome! I will have a hard time choosing which one to wear on Halloween. Surprise! Guess who! Trick or treat, smell my feet, give me something good to eat! 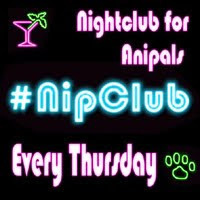 Will I decide to masquerade as a different species? 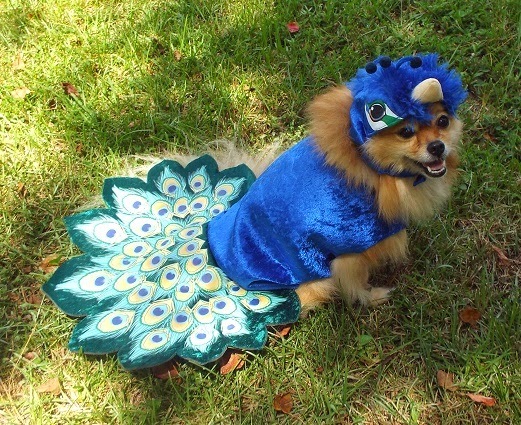 I am certainly a "bird of a different feather" dressed in this fabulous Peacock costume from Animal Planet. California Costumes has several Animal Planet costumes, even dinosaurs! I'm so colorful! This Peacock tail is magnificent, and I love the beautiful details on headpiece. 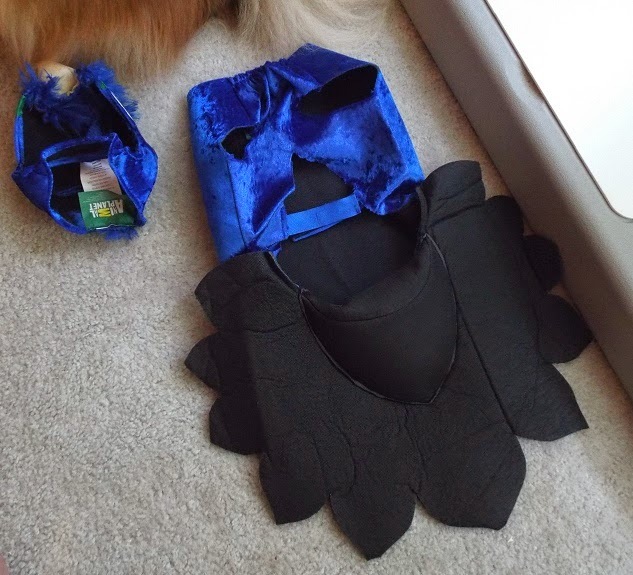 This costume is excellently constructed with multiple pet friendly details. You can cut slits in the headpiece if you prefer to wear your ears out. My ears are small, so they fit better inside the headpiece. The Velcro straps on the belly strap and headpiece allow you to adjust the fit. It is a little loose on me because I am between a small and a medium on the size chart. I am at the maximum measurements for the small, and the minimum measurements for the medium. 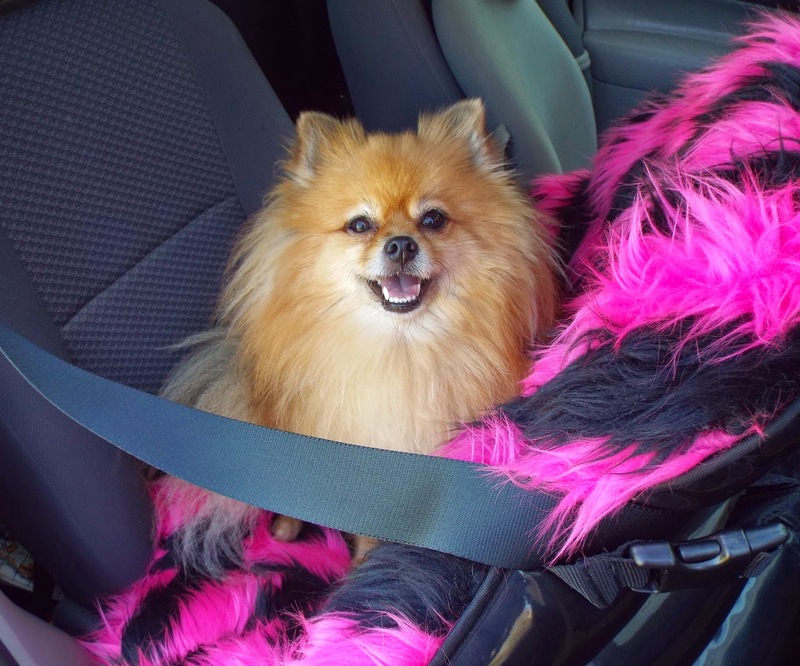 I chose the size medium to be sure it would fit my chest and thick fur. It is more comfortable to wear a loose outfit than it is to wear a too tight one. BOL! I am very impressed with the padded bump that gives the peacock tail "lift", and the beautiful velvet textured fabric of the body suit provides a furrific illusion of tiny sleek feathers. I think I look just as stunning as any real Peacock. I hope Mom doesn't try to feed me any birdseed. BOL! Perhaps I should dress as a human instead. I've never seen Mom eat any birdseed. BOL! 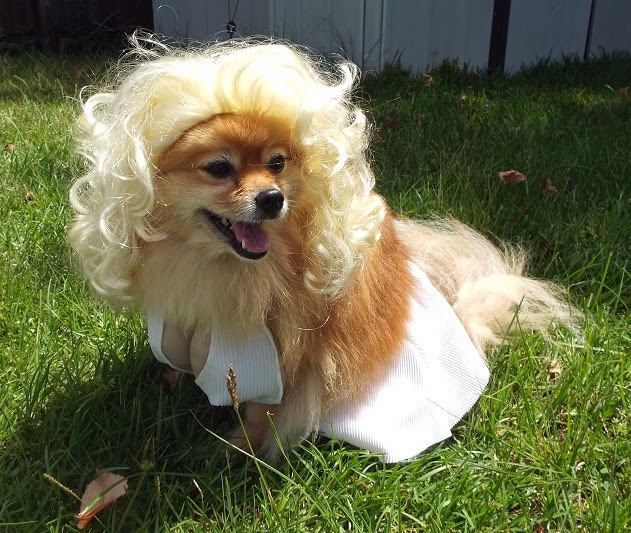 I think this Pup-A-Razzi Silver Screen Starlet costume is fabulous. Look at the pretty shiny silver sequin "necklace". 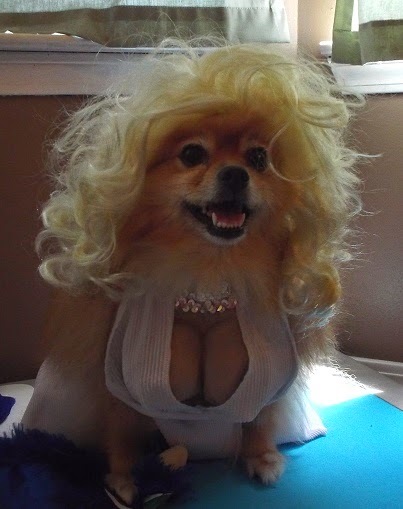 I think it is pawfect for a diva like me. The halter dress ties behind my neck just like a human's halter dress ties. It even has hollow rubber "ta-tas" to fill in the neckline just as well as any Hollywood human actress could. I like that the "ta-tas" are hollow instead of solid. Hollow ones aren't as heavy as solid ones would be. BOL! I must confess, one reason I asked for this particular costume is because Mom is always saying I have a large chest (20 inches) for a little 14 pound dog. So.... I say let's show it off a little! BOL! I also have a sassy wiggle when I walk, just like the human actress who made the white pleated halter dress so very famous. This costume is so pawfect for me! Is it time for my close up yet? 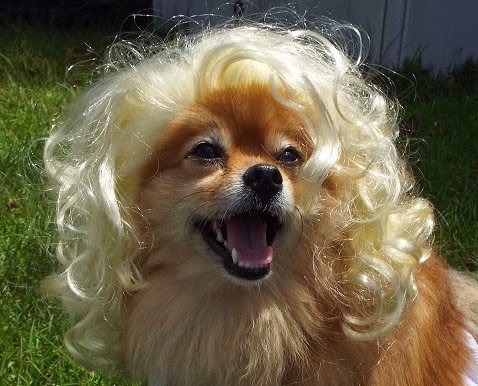 The blond wig looks pawsome with my blond undercoat and red topcoat. 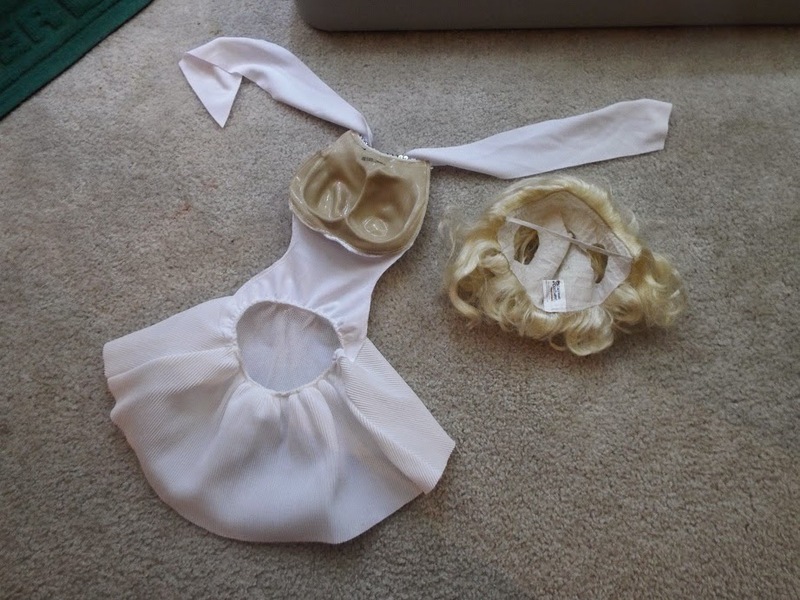 The wig has ear holes, but my ears are too small to stay in the holes. The hair blends so well with my fur it looks almost real. I feel so glamorous! Which one do you think I should wear for Trick or Treat? The magnificent Peacock or the pawgeous Silver Starlet? To be honest, the real question is which one would get me more treats? BOL! Image provided by California Costumes. Are you ready for a Giveaway? I know you want a costume too! Guess what! California Costumes will send a Triceratops costume to one of my readers. 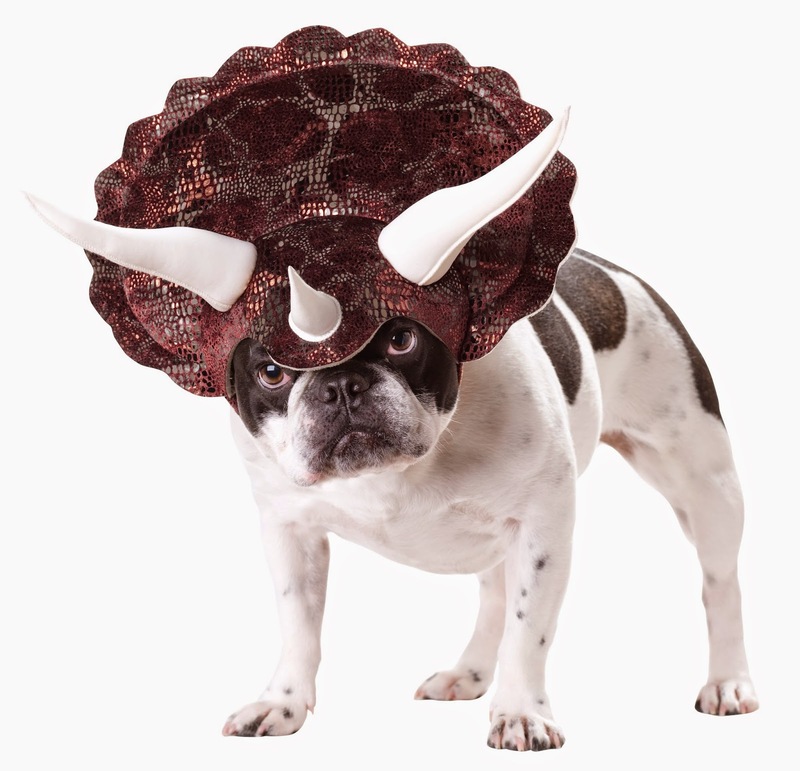 The Triceratops costume is a headpiece without a bodysuit. 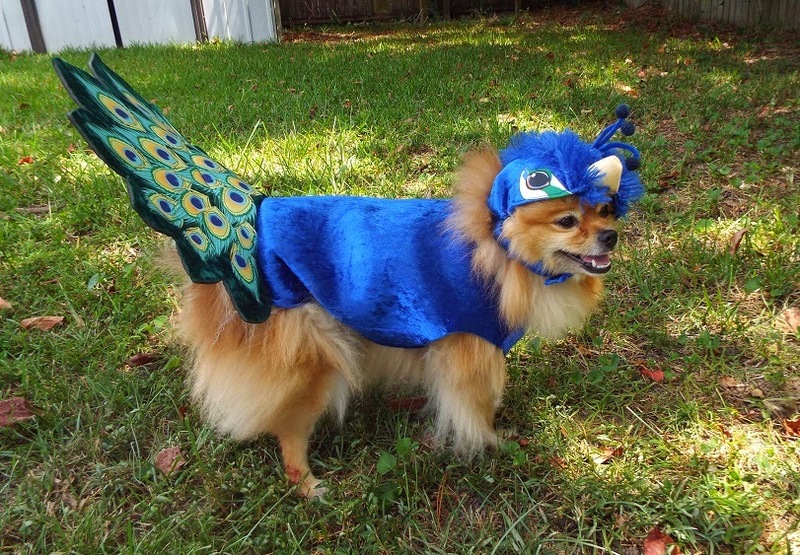 This is a costume that can fit many different sized dogs. It is available in sizes extra small, small, medium, and large. 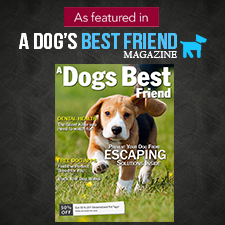 The extra small fits dogs with necks as small as 10 inches, and the large fits dogs with necks as large as 20 inches. Giveaway Disclosure: I did not receive any compensation for this giveaway. California Costumes will ship the prize directly to the winner of the giveaway. I am not responsible for lost/missing prizes. The opinions in this giveaway are my own and not influenced by any outsider. I think Mr. N would make a good raptor. So cute! We love the peacock costume the most- so pretty. 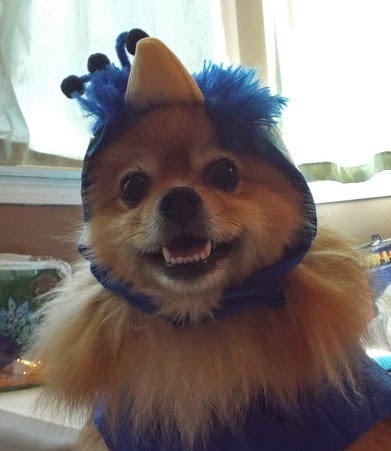 Scooter would love to win a halloween costume! I love the dinosaur costumes the best - especially the Raptor. After that it's a tie between the Stegosaurus and Triceratops costumes. I've loved dinosaurs since I was little and my daughters all developed a love of them from me, too. 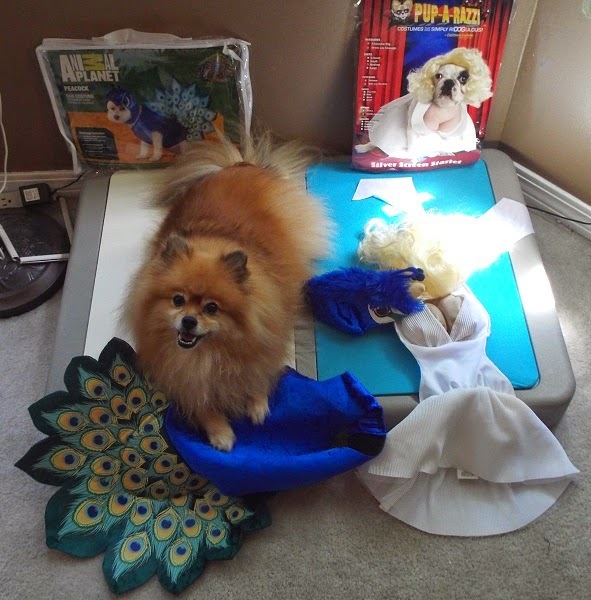 I went to California Costume's website and I liked the Pop King Dog Costume. Oh those are fantastic costumes!!! We just can't pick a favorite!! BOL! I like the Tortoise Dog Costume. You are the cutest little peacock I have ever seen. Love the Peacock- it's Dodger Blue too! You look so pawsome in your costumes Pepper!! Fabulous!! 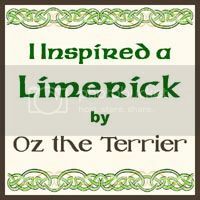 :) My favorite is the Elf Pup costume.